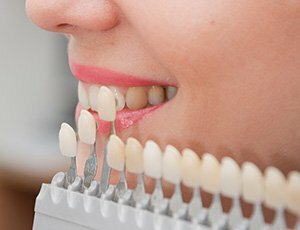 While the health of your smile is the most important thing to us, our Plano cosmetic dentists know its appearance is a huge factor as well. 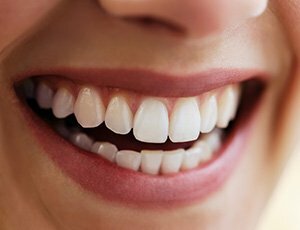 If you feel self-conscious about your teeth because of problems like stains, chips, cracks, gaps, or misalignments, then our crack team can completely eliminate them and give you a smile you’re always ready to show off. Whether you’re looking for a minor touch-up or a dramatic makeover, we can deliver the results you desire. To learn more about your cosmetic dentistry options, read on below, or contact us today for an appointment. If you’ve always wanted to straighten your teeth but haven’t because you didn’t want to deal with metal braces, Invisalign is exactly what you’ve been waiting for. 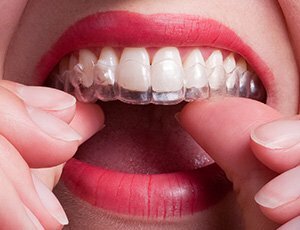 This treatment completely does away with the traditional wire and bracket system, instead using sleek and subtle clear plastic trays to discreetly straighten the teeth. They are extremely thin ceramic coverings that are custom-made and bonded to the teeth. You can get one to improve a single tooth or a complete set to transform your smile. When we repair one of your teeth, we won’t use unnatural metal that will stick out in your smile. Rather, your restoration will be made out of tooth-colored dental ceramic, one of the most advanced materials in all of dentistry. With dental ceramic, we can make your restored tooth look like nothing bad ever happened to it. It’s just as strong or stronger than natural enamel, and it can be shaped and shaded to perfectly match your other teeth. Are your teeth not looking very white lately? Is your love for coffee, wine, or tobacco starting to show? 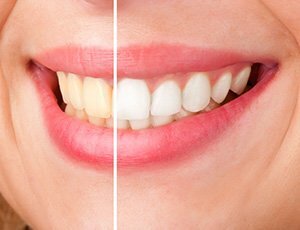 Has age or genetics caused your smile to discolor? 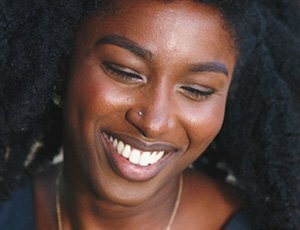 Whatever the case may be, our professional whitening treatments can easily turn back the clock and make your smile look up to 10 shades whiter! We can provide quick results in one appointment with in-office Boost, or you can whiten in the comfort of your own home with a custom-made Opalescence kit designed just for your smile. Do your teeth appear short or uneven? Would you say that you have a “gummy” smile? If so, it doesn’t have to stay that way! 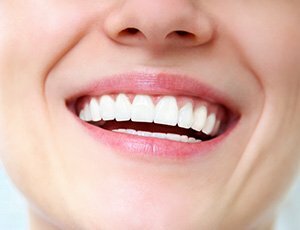 With our soft tissue laser, we can quickly and painlessly remove excess gum tissue to reveal previously hidden dental structure. Your doctor can then sculpt your gum line along your teeth to give you that perfectly proportioned look in just one appointment. This can also be used as the first step to getting a dental restoration or porcelain veneer placed.